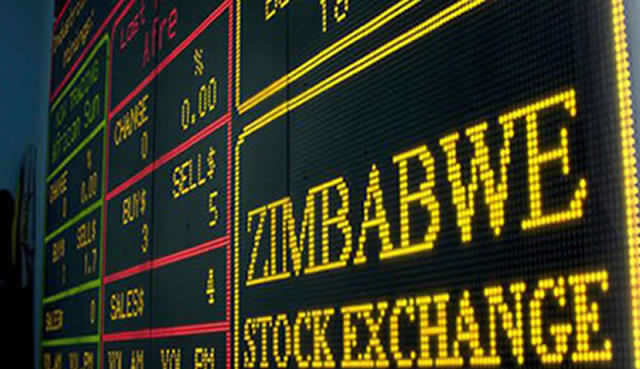 ZIMBABWE Stock Exchange turnover closed Tuesday's trading session at $3.92 million on the local bourse after 2,960,542 shares changed hands. Delta's 1,096,104 shares were traded at a value of $1.7 million, with Econet's 374,828 shares also changing hands at a value of $337,345. Cane producer and sugar manufacturer Hippo Valley saw 110,248 of its shares being traded at $194,036. 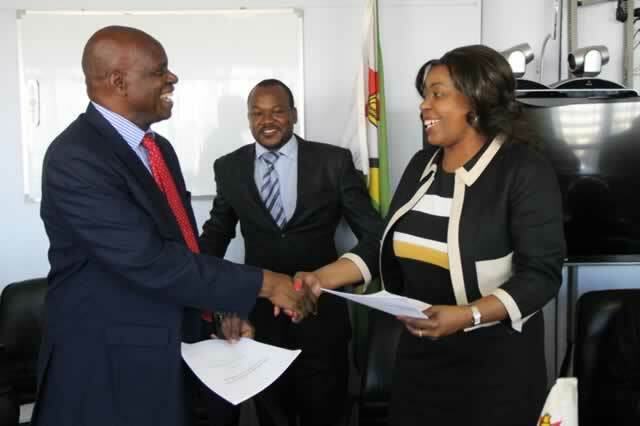 Old Mutual's 109,848 shares also went through at $527,270, with Seed Co's 526,737 shares also going under the hammer at a value of $1.05 million. The All Share index closed today's trading session 0.16 percent firmer to reach 97.56 points with the industrial index adding 0.18 percent to close at 325.46 points. The rise was mainly driven by gains in TSL which was up 18.92 percent to 44 cents with cable manufacturer Cafca closing 16.67firmer to 35 cents. 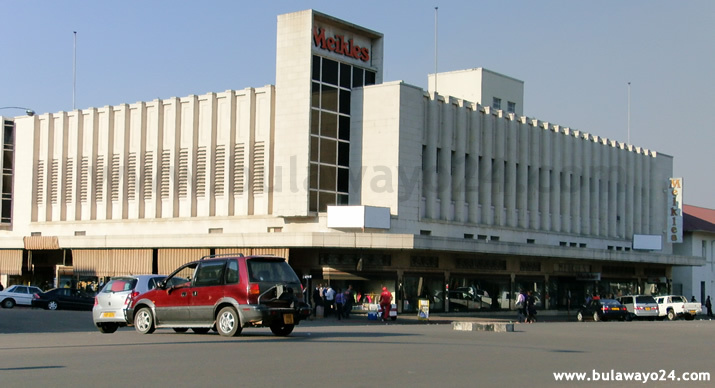 Retail giant OK Zimbabwe and hospitality concern Meikles Limited also went up 2.78 percent and 0.51 percent to 17 cents and 29.85 cents, respectively. Partially offsetting the industrial index gains were losses in heavyweights Innscor which eased 1 percent to 99 cents with beverages manufacturer Delta recording a modest ease of 0.01 percent to 155.25 cents. Crocodile skin producer Padenga ended the day 0.27 weaker to 54.85 cents with African Sun nose-diving 6.25 percent to 4.50 cents. Zimbabwe Property Investments led the losers after its share price plunged 16.67 percent 2 ccents. Market capitalisation closed at $9.23 billion in a trading session which saw 70 trades coming through. Foreign buyers dominated at $3.08 million with sellers closing at $2.99 million.